Rated Sports Group is one of the most influential and recognized youth sporting event organizers in North America; raising the bar in youth sports. Rated Sports Group's Worldwide Soccer Showcase Series is an elite soccer tournament series that pits top teams from across the U.S. and Canada against one another in a showcase for top college coaches and professional scouts. 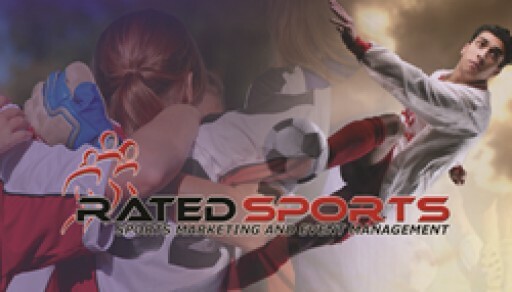 Sign up for email updates from Rated Sports Group, LP .